Explore Sitka in a comfortable passenger coach while a knowledgeable, local guide narrates your drive. You will pass by many of Sitka’s historic sites including Baranof's Castle Hill, the Alaska Pioneer’s Home, St. Michael’s Russian Orthodox Cathedral, and the Russian Bishop’s house, while you hear the fascinating history of these locations. 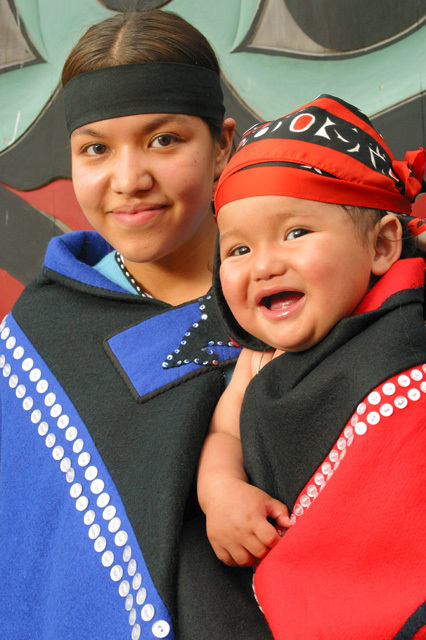 Tlingit ancestry and culture, Russian history and local statistics are just a few of the topics that will be explored. The tour will stop in various scenic locations for excellent photographic opportunities. 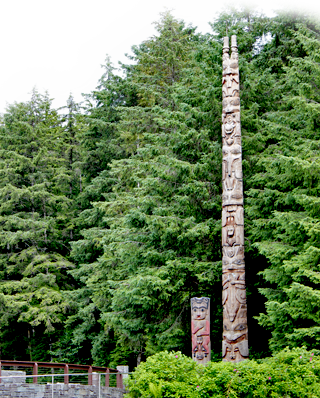 At Sitka National Historical Park, you will have the option to enjoy the park independently or join your guide on a short exploration of the rainforest. While walking to historic Indian River, your guide will cover a variety of topics, including: edible and medicinal plants of the rainforest, totem history and significance, salmon cycles, and rainforest ecology. 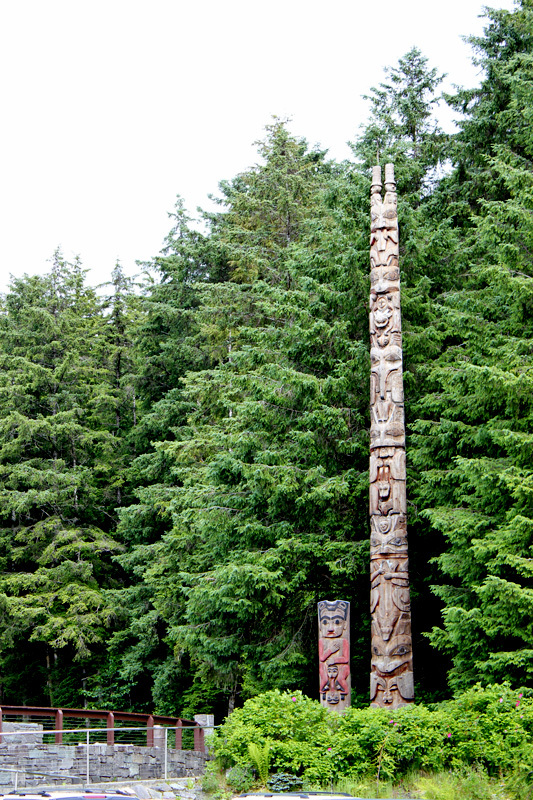 The walk will lead into the park museum exhibits where you can learn about the battle of 1804, when Tlingit Kiks.ádi fought an unsuccessful battle against the Russians to retain their ancestral home. 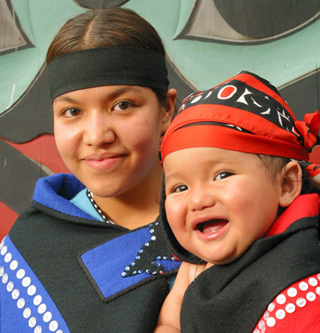 See demonstrating Tlingit artists creating various traditional artforms and view a videio presentation of Sheet'ka's Story as told by the people of Sitka. The Naa Kahídi Dance Performance will leave you with a lasting impression of the Tlingit people. Held in a traditional style Tlingit Clan House, the performance is both educational and entertaining. The sound of a resonating box drum and the aroma of burning cedar fills the room as you are invited to experience the native culture as it has been for generations. Tlingit dancers enter with beautiful regalia, to mesmerize you with songs handed down through the generations. 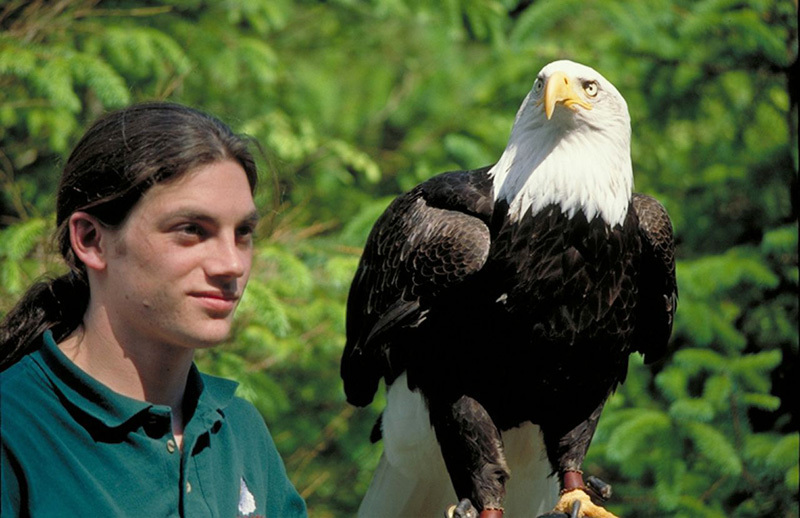 Visit the Alaska Raptor Center. This educational facility is dedicated to providing medical treatment for injured bald eagles, with the goal of releasing them back into the wild. The facility’s trained staff takes you through a variety of natural exhibits containing bald eagles and other birds of prey. During your visit, you will have the unparalleled opportunity to closely observe these majestic creatures.